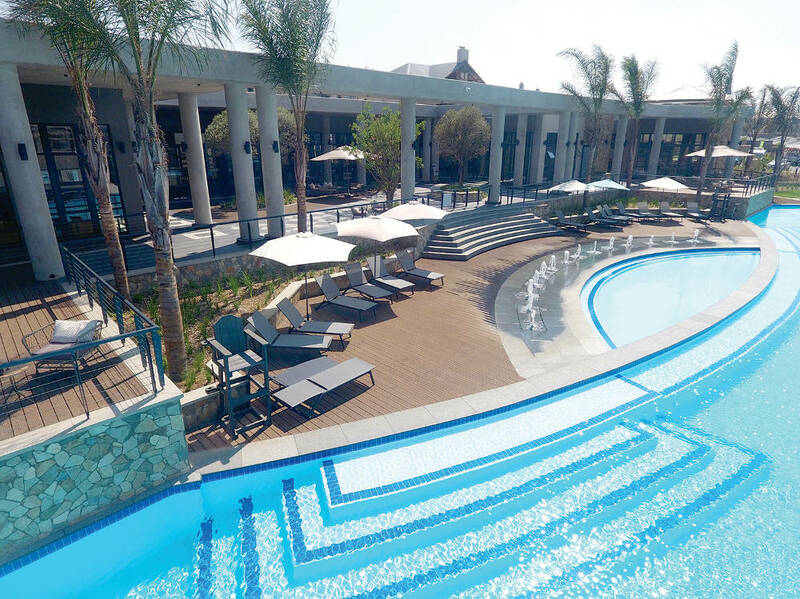 Jessica Hofmeyr, head of operations, sales and marketing, Century Property Developments, is not surprised. Firstly, it’s easier to source finance for a sectional title property. 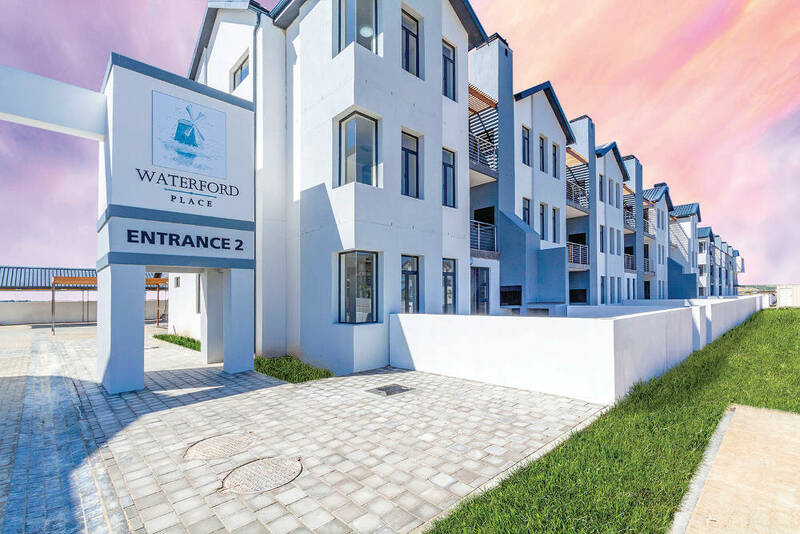 “One can have bonds of up to 100% approved, provided the property is located in a desirable area,” she says, noting that developers prefer building sectional title units to freehold homes in sought-after areas where land is expensive. This makes a project more financially feasible. “What also drives this growth is location and amenities in the area, including proximity to schools, shopping centres, hospitals and access to highway infrastructure,” she says. Craft Homes marketing manager Jessica Cabanita agrees. “Sectional title homes are usually less expensive and provide less hassle because one typically buys off plan,” she explains. 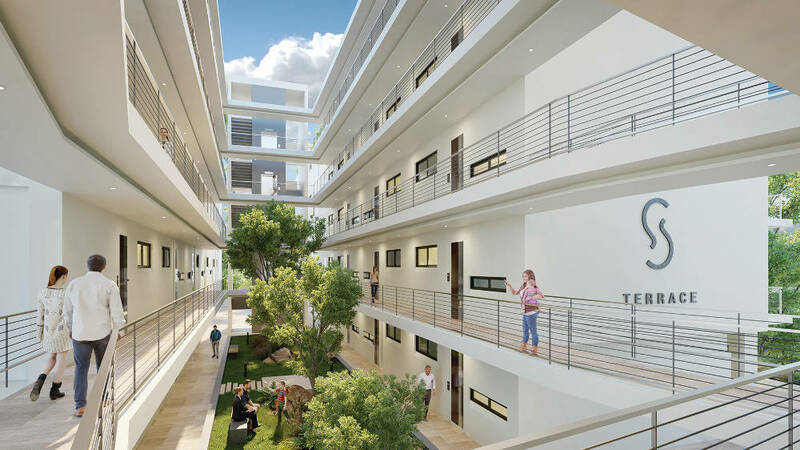 Examples of sectional title schemes are apartment buildings, secure estates and other developments which include shared communal areas and facilities. When you buy into such a complex you purchase full ownership of a section (your apartment or house), plus an undivided share of the common property. As owner of a section you automatically become a member of the body corporate of the sectional title scheme, which owns and manages the common property. Monthly levies cover maintenance, security, building insurance and other related costs. “The first thing to do is make sure you understand the obligations of an owner of property under the Sectional Title Act 95 of 1986, which prescribes management and conduct rules that apply to all sectional title schemes and covers the framework for running such a scheme,” advises Jarryd Phillips, Berman Brothers Properties. Next is to look at the rules established by the body corporate for the scheme. These may vary, but common things to check are whether pets are allowed, is short-term letting, for example AirBnB, permitted, and what restrictions there may be to home alterations or improvements. It is essential to check the financials of the body corporate. 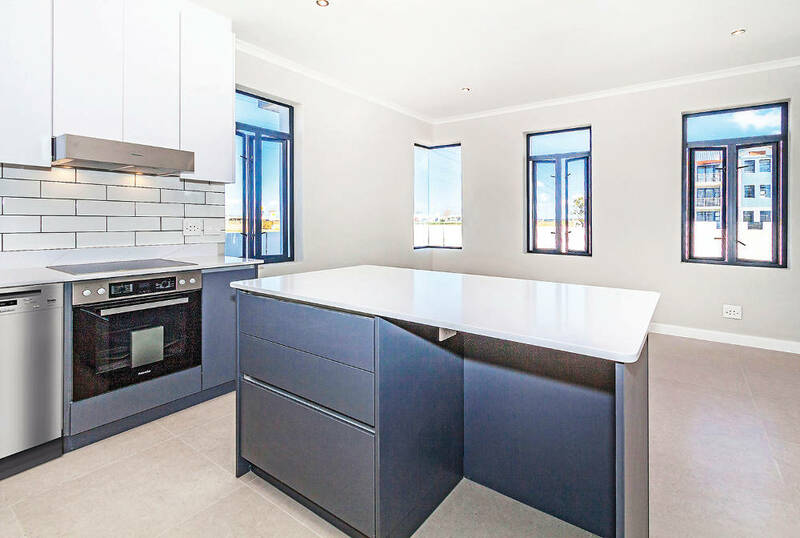 Establish which ordinary and special levies are payable in respect of the unit you are considering buying, and find out whether there’s a chance that a special levy will have to be called for in the near future. Special levies can be voted in by the trustees to cover additional or unforeseen expenses not included in the monthly levy, such as installation of a new security system or major renovations to common property. When looking at the financials, make sure the sectional title scheme is solvent: are there excessive outstanding levies which might compromise the upkeep of the property? Look to see if the body corporate runs things themselves or whether a third-party managing agent is responsible for everyday matters. Speak to current residents to see if they’re happy with the management of the scheme. “Sectional title homebuyers should look out for a ‘right of extension’ clause in their sale agreement,” adds Phillips. “It could make a big difference to your property’s future value.” This clause reserves the right of the developer or body corporate to extend the scheme by adding further buildings at a later date. A right of extension must be registered with exact details of how many further sections will be built, and where, how they will affect existing sections, and also specify a time frame. Sectional title units usually have the advantage over freehold properties of the additional security from the shared systems in place. 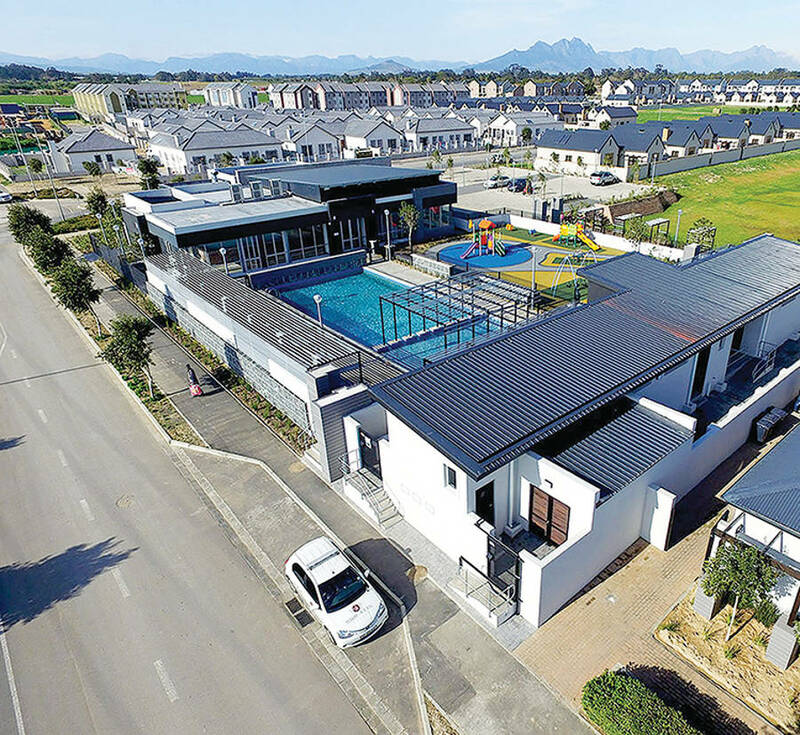 “We’re definitely seeing buyers opt for sectional title units with good security over freehold homes,” says Chris Tyson, CEO, Tyson Properties. There’s also the added bonus of having a community of neighbours who look out for each other and the common areas. They may include additional amenities such as swimming pools, gyms, clubhouses or other attractions, and typically are popular with those who enjoy a lock-up-and-go lifestyle. Maintenance costs are shared and generally the initial purchase price is lower than a comparable freehold property. A possible downside is that you’re buying into a community with its own rules, which can restrict your freedom to do whatever you want to your property. Decisions about any major changes are made by vote within the body corporate, so you have to be comfortable with community decision-making processes. Because a scheme that is badly run will affect the value and saleability of your investment, it is in the interests of owners to play an active role in the body corporate, both to protect their investment and to get the most from the community lifestyle. People want more than just a place to stay. They’re looking for a lifestyle. The body corporate of a scheme comes into existence as soon as the sectional title register is opened and continues to exist as long as the scheme continues.